FAVOR~~~ putting together a brag book to promote my music service. Two or three sentences would be great! 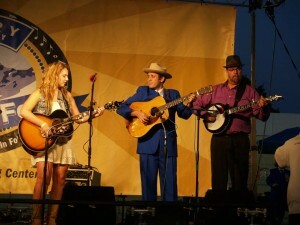 This is for any occasion or event. 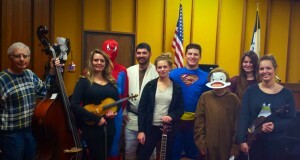 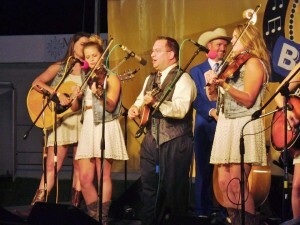 Soloist, Fiddler for The Barn Owl Band, The Fiddle Chics, and private fiddle, violin, piano, teacher. 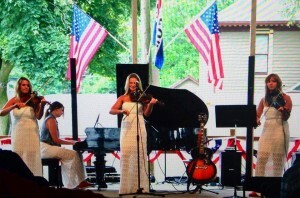 Violinist & Fiddler for your special event! 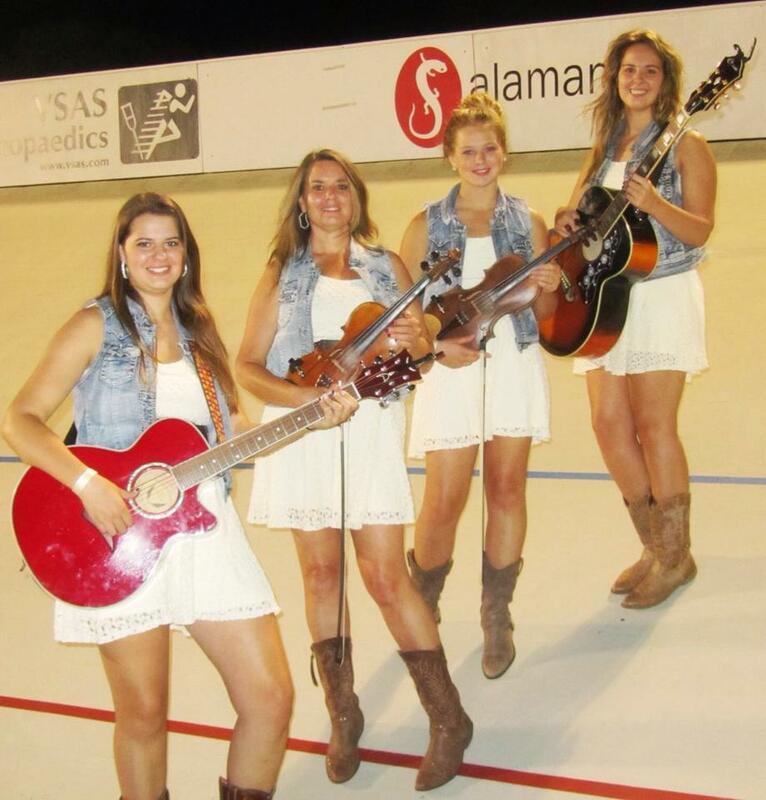 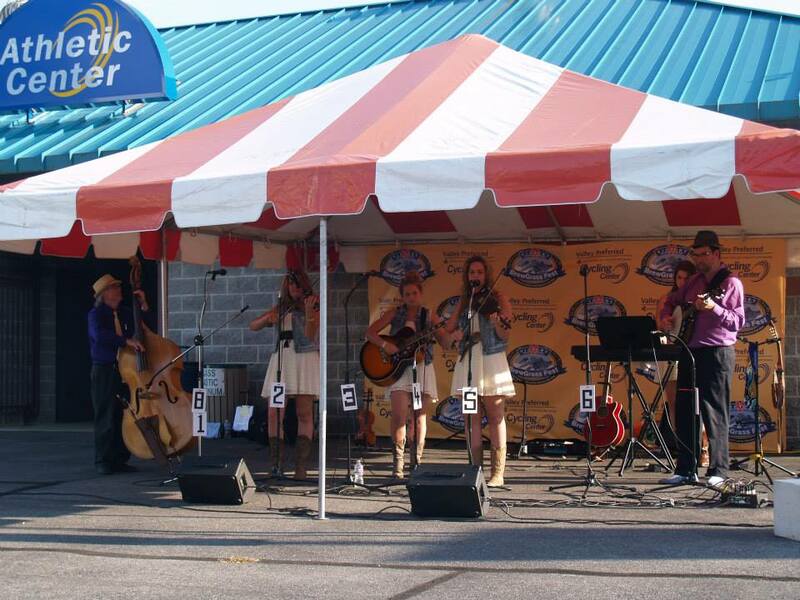 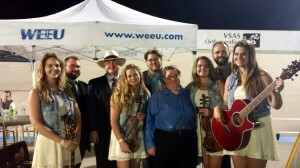 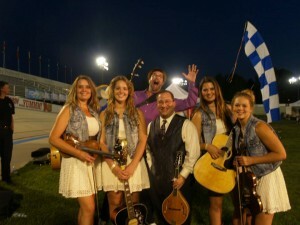 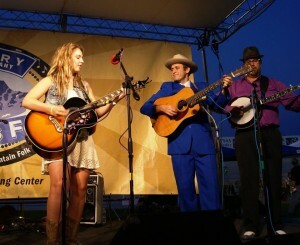 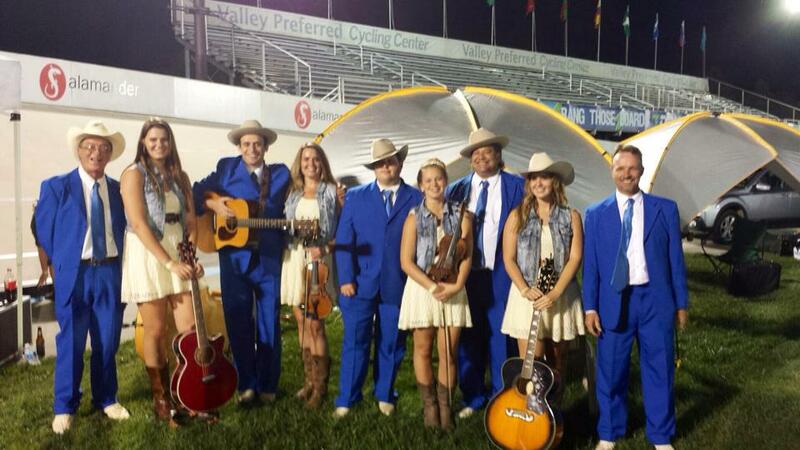 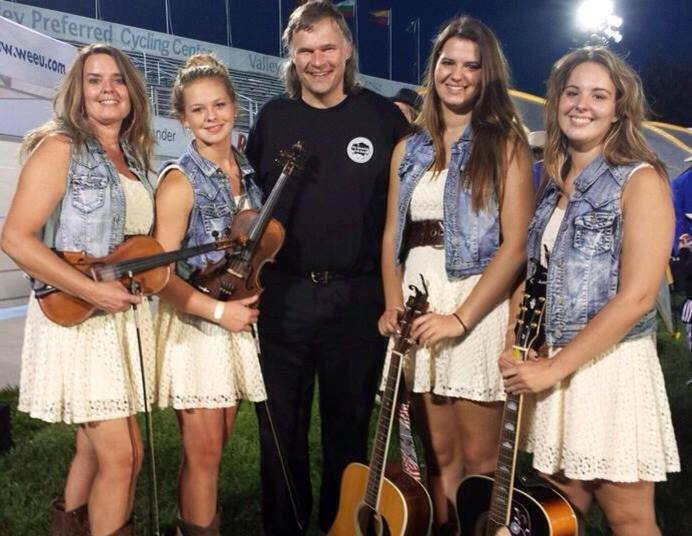 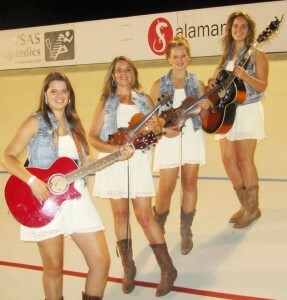 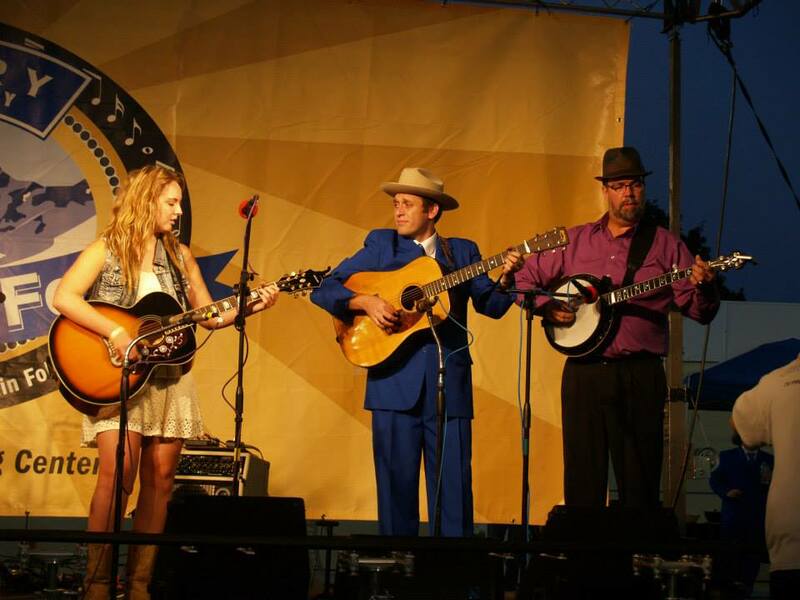 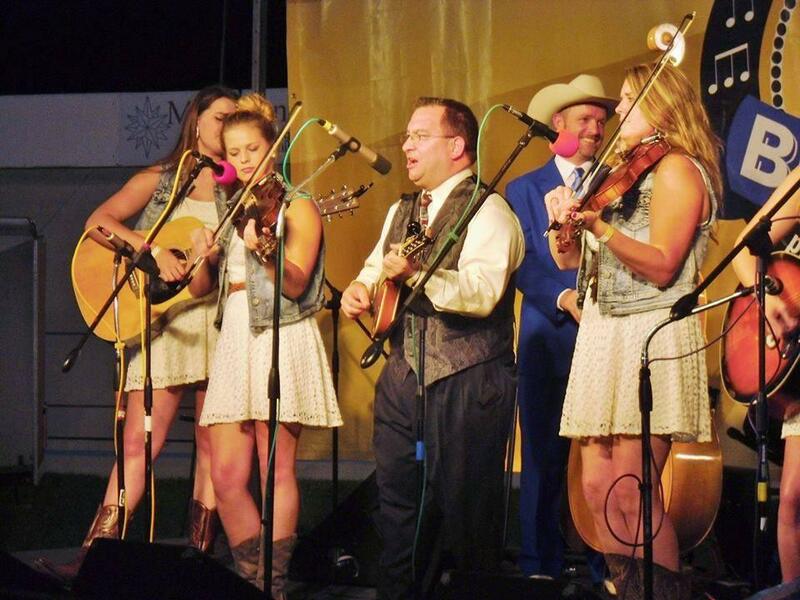 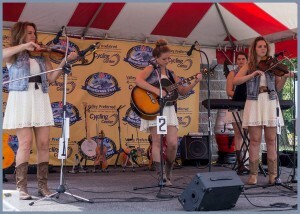 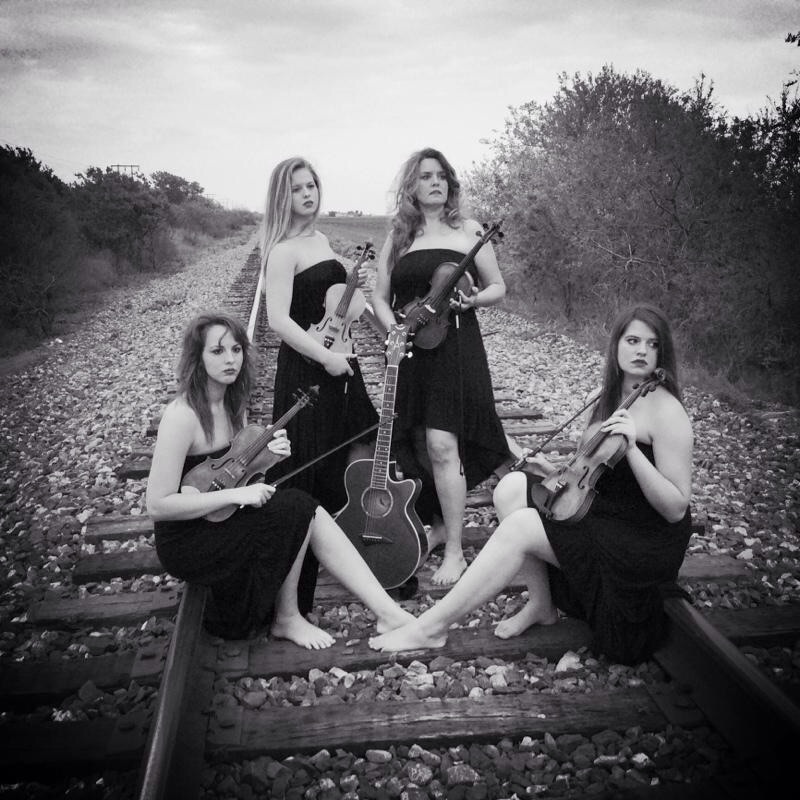 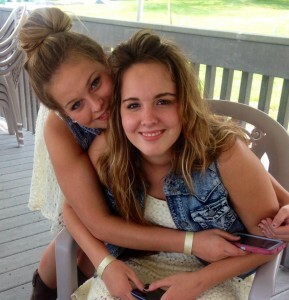 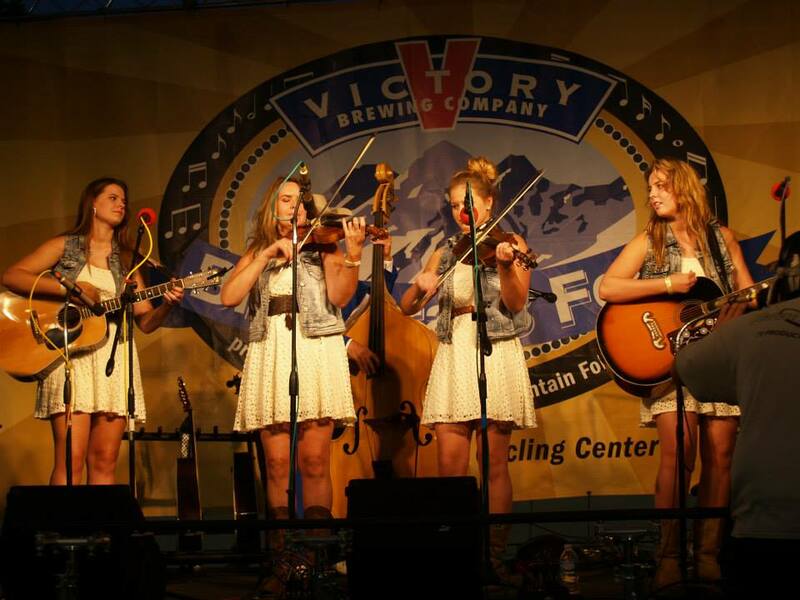 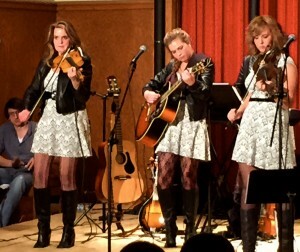 The Fiddle Chics are a family band from Ames with sweet sister harmony and energized fiddlin’. 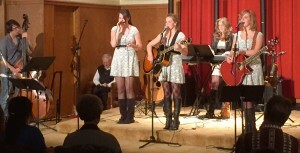 The Bell’s – mother Michelle, twin sisters Rachel & Rebekah, and sister Sarah sing and play multiple instruments. The Fiddle Chics perform a variety of music from Classical to Blue-grass and everything in between. 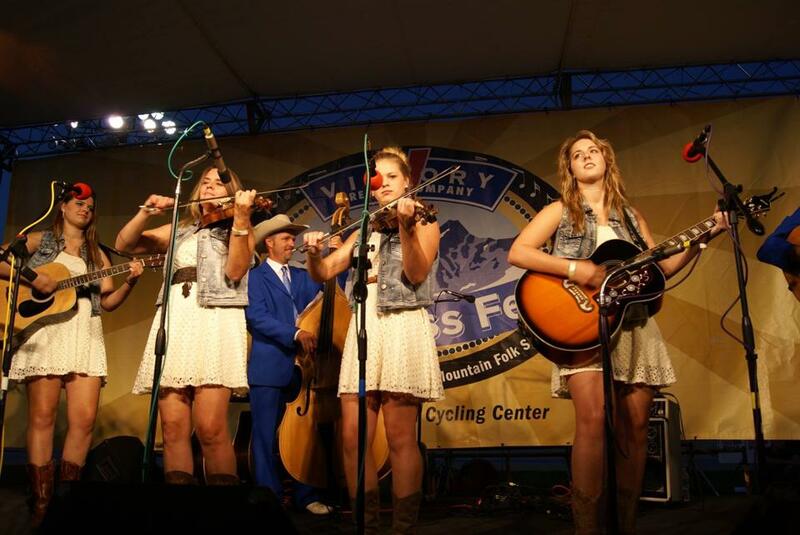 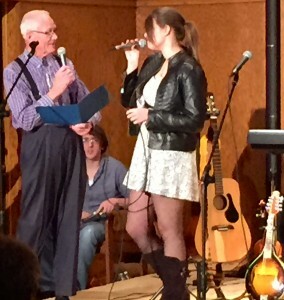 Fiddle Chic, Sarah Bell is Iowa’s Junior Fiddle Champion. Michelle is a solo violinist for all occasions and offers lessons to all ages in fiddle, violin, guitar, and piano. 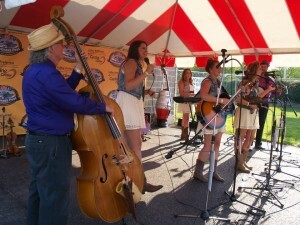 Single tickets are $12 Adults and $5 Children. 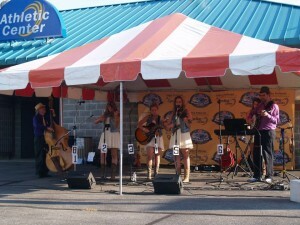 Download a ticket order form (here), or on the main Calendar Page. This letter is in high recommendation of the Fiddle Chics (Rebekah, Sarah, Rachel, Michelle) and their contribution to the Adoption Saturday Celebration. 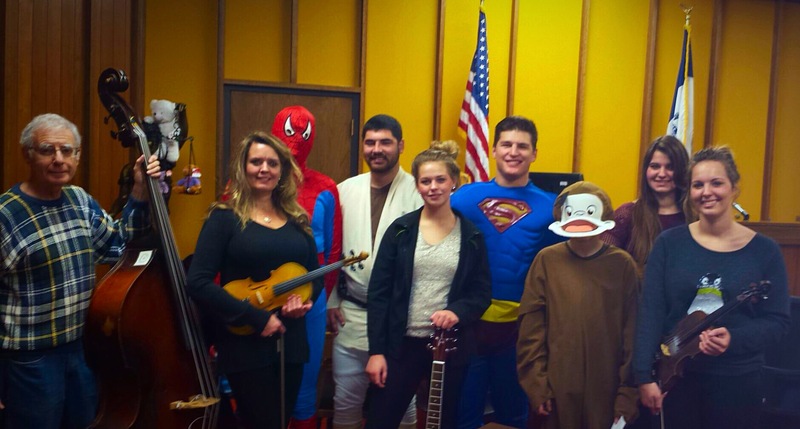 Adoption Saturday was held on November 22, 2014 at the Hamilton County Courthouse in Webster City where 23 children were adopted by 14 families. This was a very special celebration full of volunteers (IKN, DHS, court judges and reporters, etc. 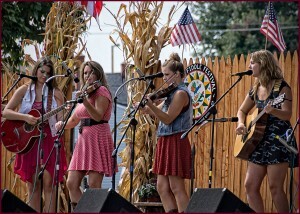 ), Forever Families, and children who were brought together that day through the finalizations of adoptions. 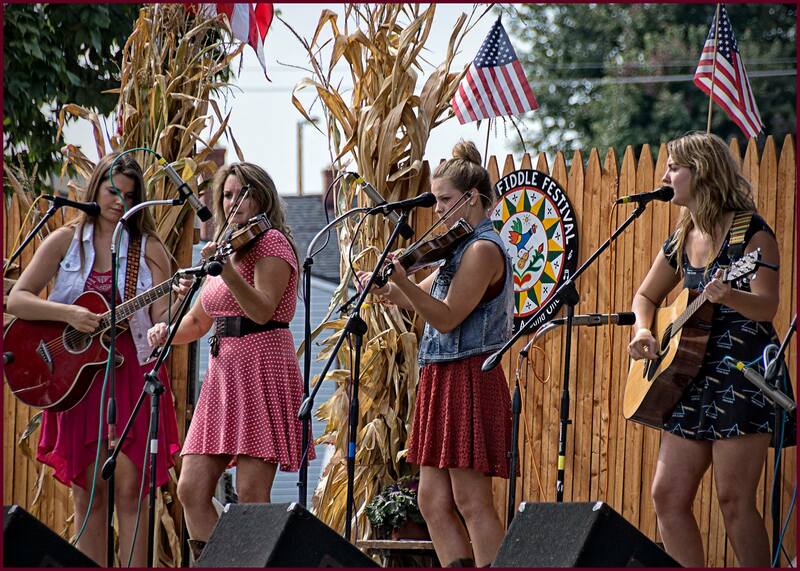 The Fiddle Chics provided the background music as well as the opening and closing of the Adoption Saturday Celebration program. 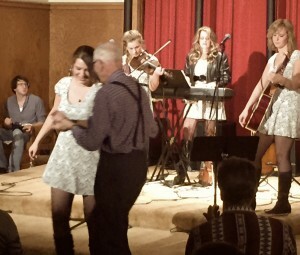 This was an added treat to all who attended and commented on by several on how “wonderful it was to have joyous music.” There were several children who enjoyed the music and even danced a little. 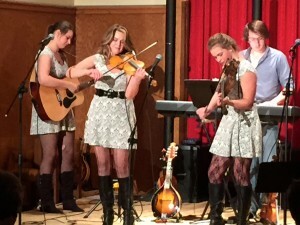 It was also great for adults and children to experience live music with such a variety of instruments played by all band members. 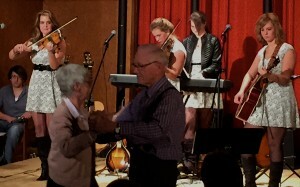 One family stated that afterwards her child asked how he might learn to play the violin.